You can trade on the new ACAD/BTC market. 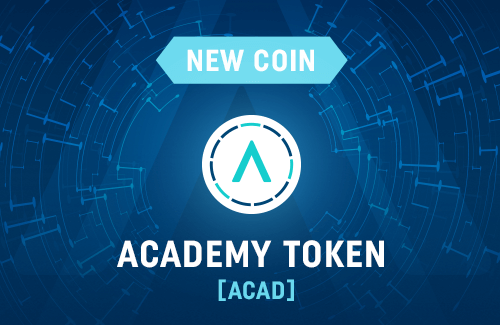 Academy Token [ACAD] is intended to be used as a means of paying for immersive training programs, educational offerings, and to access online content. Explore now its trading possibilities on CoinDeal!